This entry-level smartphone is only priced at Rp999,000, while the price in China is 599 Yuan or equivalent to Rp1.2 million. 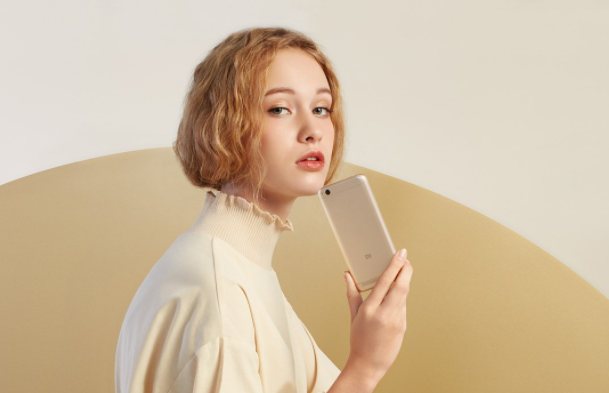 For availability on the market, Redmi 5A will go on sale on December 22nd to be available at Xiaomi's redmi online store and several partners from other Xiaomi. 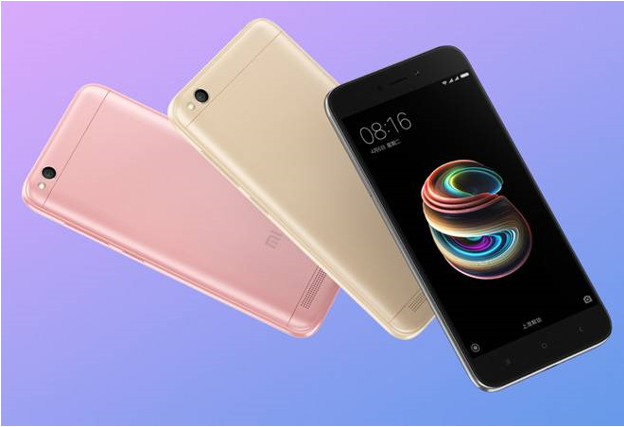 In the photography sector, Redmi 5A has an additional enhancement of PDAF features that can capture better focus. The rest, this smartphone still rely on 13MP camera with f / 2.2 aperture and 5MP selfie resolution camera. Interestingly, this smartphone also has an IR blaster to control other devices such as air conditioning, TV, and others. Connectivity options on Dual SIM phones include 4G LTE, Wi-Fi 802.11 b / g / n, Bluetooth 4.1, GPS with A-GPS, GLONASS and microUSB 2.0 port. 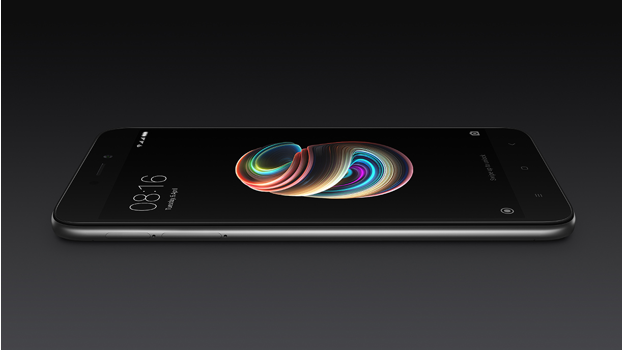 The smartphone runs MIUI 9 based on Android 7.1 Nougat and has a 3,000mAh battery that is claimed to offer up to 8 days standby time, up to 21 hours of music playback and up to 7 hours of video playback.